Summer is a great time to gather with friends and family. Whether it is a barbeque in the backyard, a picnic at the park or having friends over for a potluck, food is an integral part of any gathering. However, great food comes with great responsibilities! Organizers needs to ensure all diets and food allergies are considered, or risk some people feeling left out. Diabetes runs all over my family and I can’t seem to turn them away from the heavy foods or desserts at my parties. As a result, we had to be creative with our food planning so everybody eats right while staying happy. For diabetics, it is best to avoid sugars, starches and fats since these either spike the blood glucose level or slow down the metabolism. While desserts are the most dangerous, there are plenty of diabetic friendly options. For the main part of the meal, we have lean meats and non-starchy veggies. The most difficult part of serving foods to diabetics is the filler: breads, potatoes, pastas, or rice all have very high glycemic indexes and therefore are not suitable. With NuPasta, we could serve a pasta where everyone could enjoy a full dish without holding back. While I’m always happy to see my friends and family at these gatherings, I’m happier still if they can enjoy their food without compromising their health. Also check out our other articles! 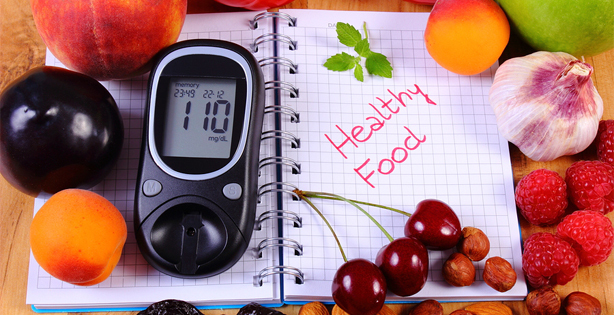 What do Insulin, Glycemic Index, and NuPasta have in common?